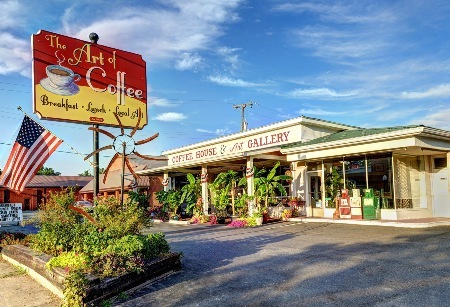 5-time winner ~ BEST PLACE TO HAVE COFFEE ON THE NORTHERN NECK!!! 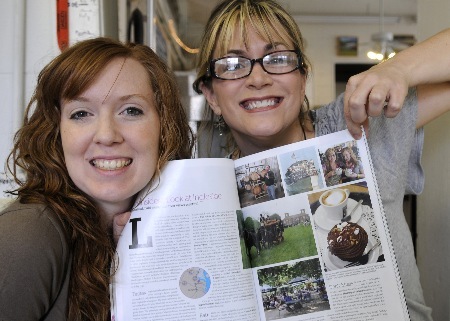 Deanna & Holly show off their photo in Richmond Magazine. Very nice review on our little ol' country coffeehouse!